An unusual criss-cross ring in silver and a gold finish handmade in 925 silver in a nice band like ring. Perfect to wear everyday! A simple band ring with two textured rims and a smooth rim. Perfect to wear on days you feel funky! A simple band ring in silver and plated in gold with different colour enamel. Wear it together or just one. Perfect for a day out! 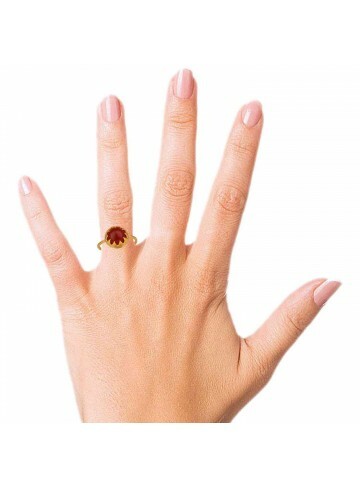 Simple and sleek band rings in different colours gold plated for a chic look. Wear it alone or in stacks for a more dressy look. If you love the oxidized finish in silver, this leaf shaped band ring is for you. Truly a masterpiece!